Elvira Fortunato is full professor in the Materials Science Department of the Faculty of Science and Technology of NOVA University Lisbon, a Fellow of the Portuguese Engineering Academy since 2009 and decorated with the grade of Grand Officer of the Order of Prince Henry the Navigator by the President of the Republic in 2010, due to her scientific achievements worldwide. In 2015 she was appointed by the Portuguese President Chairman of the Organizing Committee of the Celebrations of the National Day of Portugal, Camões and the Portuguese Communities. 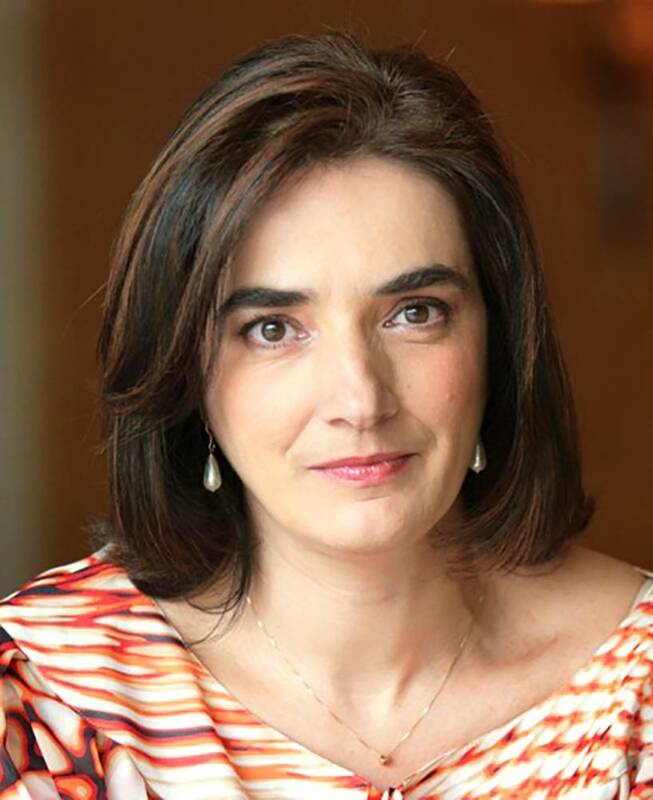 She was also a member of the Portuguese National Scientific and Technological Council between 2012-2015 and a member of the advisory board of DG CONNECT (2014-2015). She is the director of the Institute of Nanomaterials, Nanofabrication and Nanomodeling and of CENIMAT. She is member of the board of trustees of Luso-American Foundation (Portugal/USA, 2013-2020), Vice-Rector of NOVA and Scientific Council for Exact Sciences and Engineering Coordinator at FCT-MCTES. Fortunato pioneered European research on transparent electronics, namely thin-film transistors based on oxide semiconductors, demonstrating that oxide materials can be used as true semiconductors. In 2008, in the 1st ERC edition she earns an Advanced Grant for the project “Invisible”, considered a success story. In the same year she demonstrated with her colleagues the possibility to make the first paper transistor, starting a new field in the area of paper electronics. Fortunato published over 500 papers and during the last 10 years got more than 18 International prizes and distinctions for her work (e.g: Elvira Fortunato was awarded with the Blaise Pascal Medal from the European Academy of Sciences (2016); IDTechEx USA 2009 (paper transistor); European Woman Innovation prize, Finland 2011). Since November 2016 she has integrated the High Level Group for the Scientific Advise Mechanism of the European Commission.